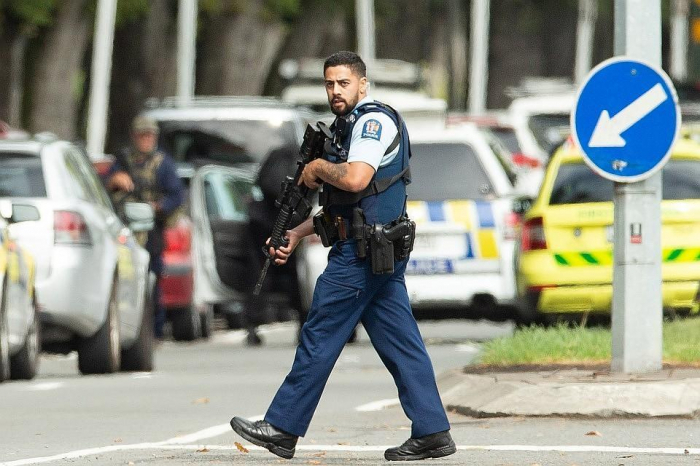 All 50 people killed in an attack on two mosques in Christchurch, New Zealand have been identified, New Zealand Police Commissioner Mike Bush said on Thursday, AzVision.az reported citing Sputnik. "In terms of identification process of the 50 victims of this tragic terrorist event in Christchurch, I can say that, as of a few minutes ago, the identification process into all 50 victims has been completed and all of the next of kin have been advised", Bush told reporters. The video of the commissioner's press briefing has been published by Radio New Zealand. The attack on two mosques in Christchurch took place last Friday and the suspected shooter is an Australian national, but a resident of New Zealand. The gunman is known to have published a manifesto filled with anti-Muslim statements prior to committing the attack. Addressing the mass shooting, New Zealand introduced a ban on military-style semi-automatic firearms and assault rifles.